Can you guys believe it is here? If you have not started buying your Valentine’s gifts at this point you need to get started. 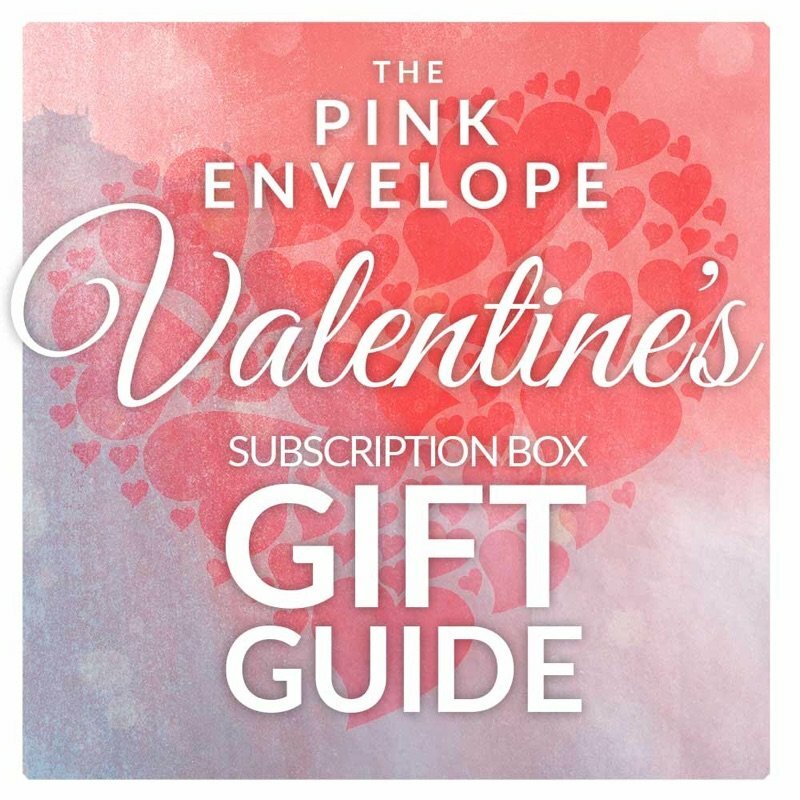 Here is our list of recommended Subscription Boxes for Valentines based on who you are giving the gift to.